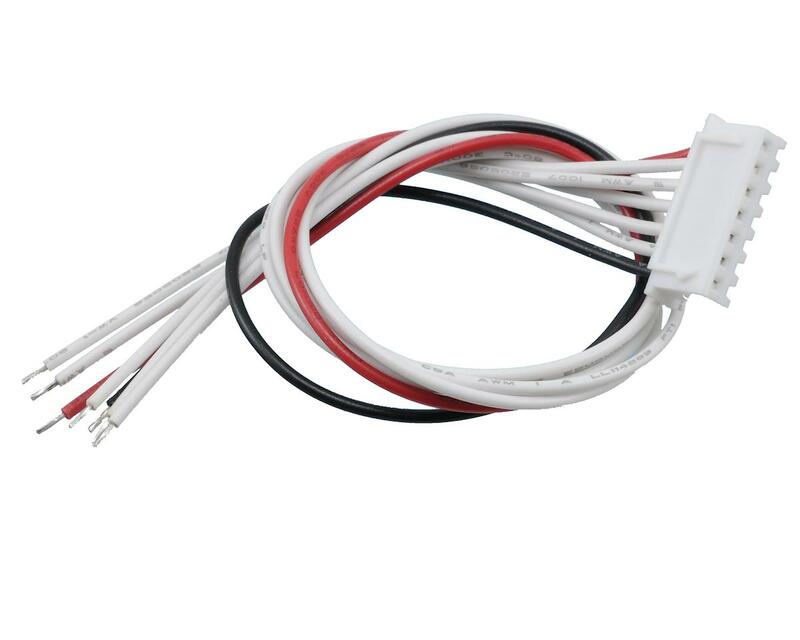 This is a male XH connector for 6S. It has seven wires and is used primarily to make adapter cords to mate batteries, chargers and balance boards. 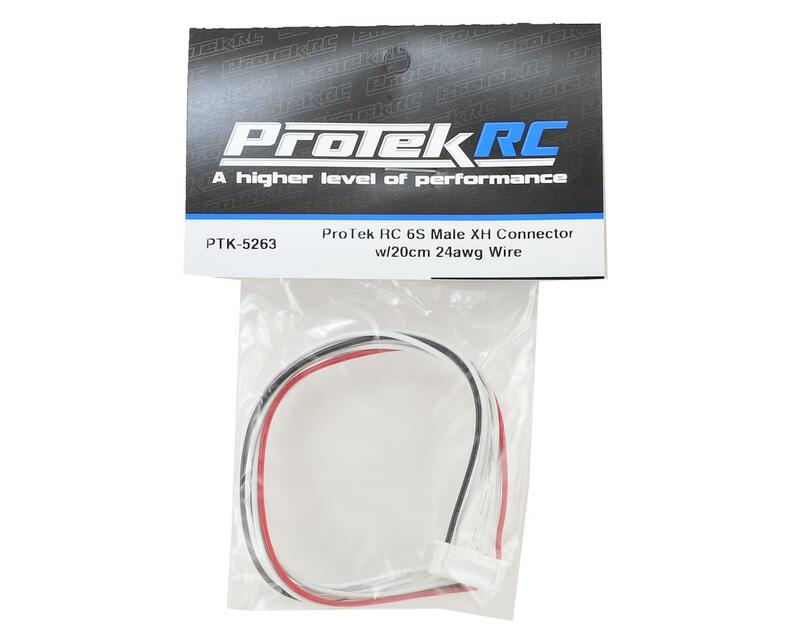 This connector will plug directly into the balance port on the PTK-106B+ charger.